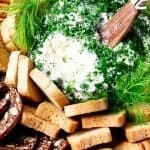 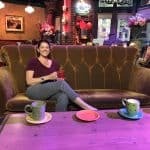 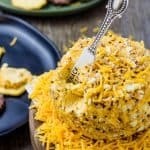 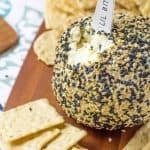 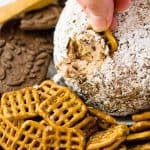 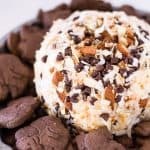 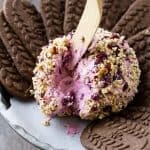 Home » Cheese Balls for Every Occasion! 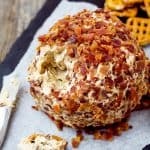 Cheese Balls for Any Occasion! 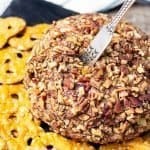 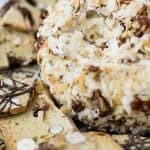 Looking for a Cheese Ball to take to a party you’ve been invited to? 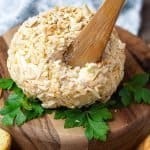 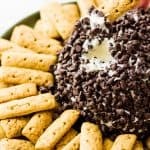 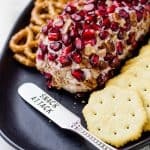 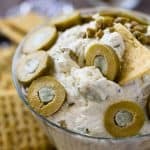 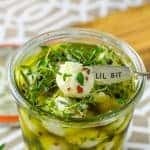 How about a quick appetizer you can make ahead of time for a get-together that you are hosting and are already stressed to the max? 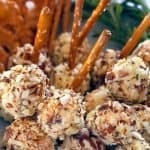 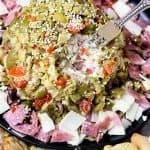 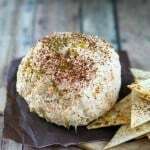 Check out all my cheese ball recipes, both sweet and savory, to fit your special occasion!